The Larchmont Live-Work Project is a newly constructed three-story townhouse complex which provides creative and artistic floor plans with an emphasis on light, space, and contemporary design combined with state-of-the-art amenities. 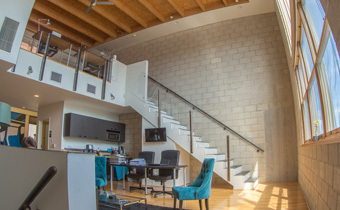 Located in a prime Los Angeles area, the Universal Lofts project is only minutes away from Universal City, Hollywood, and major entertainment centers. 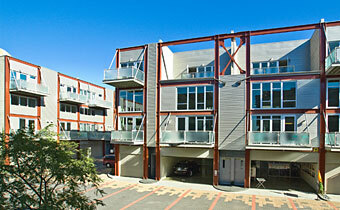 Combine your living and working area to maximize your time and forget about your daily commute. 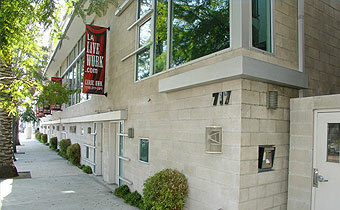 Located near the prestigious Hancock Park residential area and close to popular restaurant and shopping districts, Highland lofts are also conveniently close to Universal City, Hollywood, Beverly Hills and Downtown Los Angeles areas. 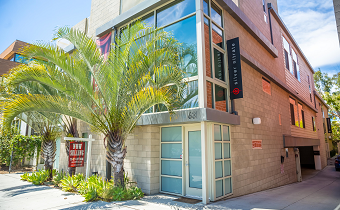 Located in the heart of Hollywood walking distance to popular restaurant and shopping districts, Cahuenga lofts is a unique 10 unit townhouses development with benefits of working and living at the same place. 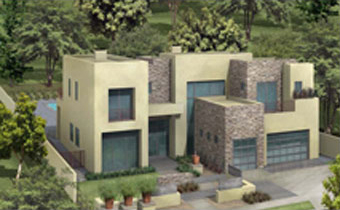 Exceptional cutting edge new construction design in prime Melrose District. Expansive open plan with stunning designer finishes, this home features over 4100 sq ft, amazing custom Bosch kitchen with. Spectacular Mediterranean Estate located in a beautiful Royal Oaks cul-de-sac and set on nearly 3/4 of an acre. Gated and private this brand new home has been built to the highest standards with hi-end finishes throughout. 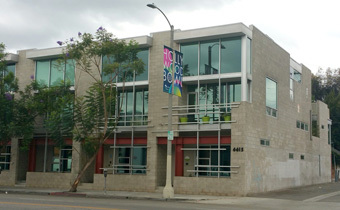 Located in the heart of Hollywood walking distance to popular restaurant and shopping districts, Melrose lofts is a unique 10 unit townhouses development with benefits of working and living at the same place. A must see, brand new, architectural masterpiece. 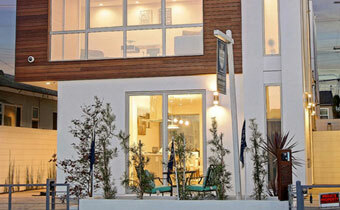 This Modern estate located in the heart of beautiful Colfax Meadows in Studio City features approximately 6700 sq.ft. of ultimate living space with high volume ceilings, window walls, 5 spacious bedrooms and 5 1/2 baths. © 2015 AMI Real Estate Inc.